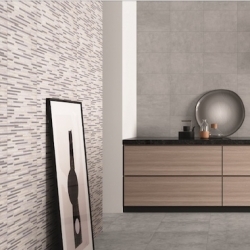 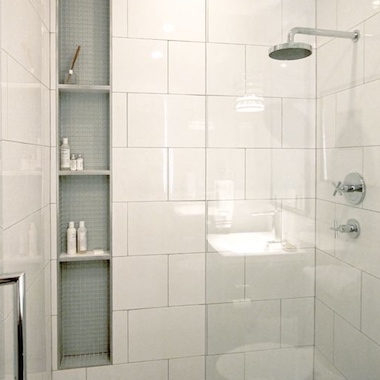 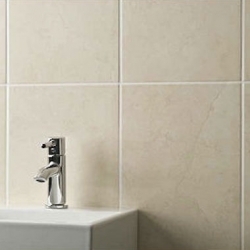 Medium rectangle tiles are a versatile size, especially for walls. 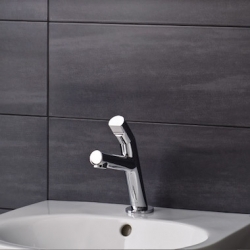 They can give a traditional look for bathrooms and kitchens but can be modernised by laying landscape or mixing up the join in a brick-bond or subway off-set style. 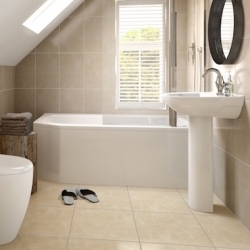 This size is often great value so great if you are working to a tight budget. 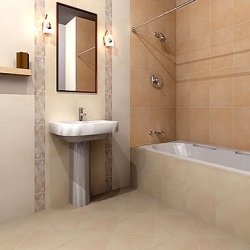 For more info: Tile info.